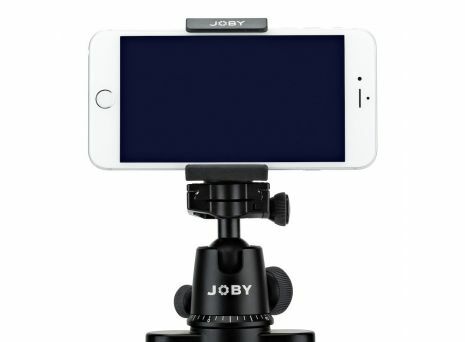 Shoot, Work, Play & View! 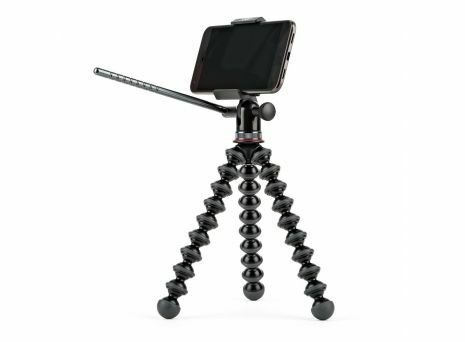 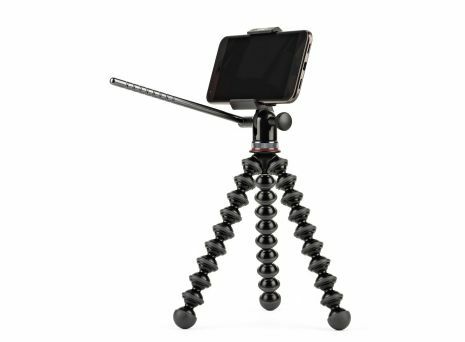 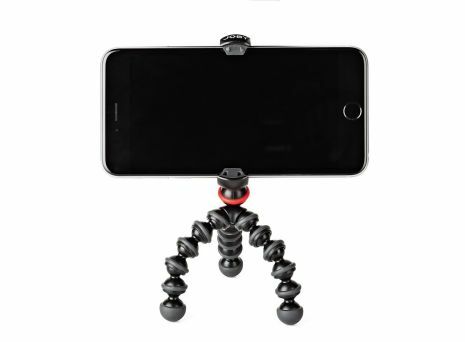 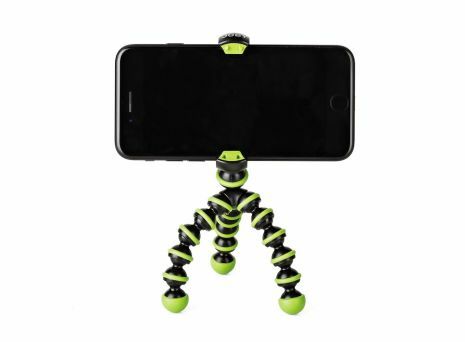 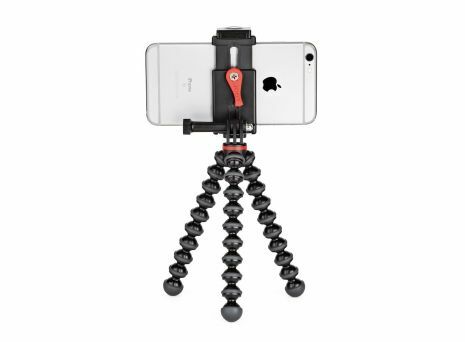 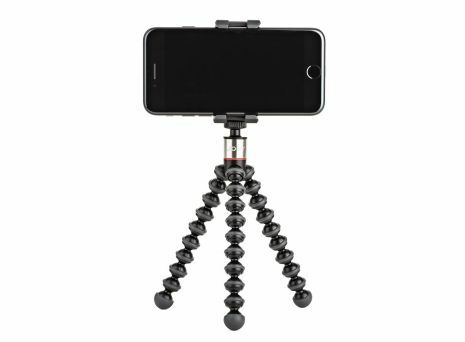 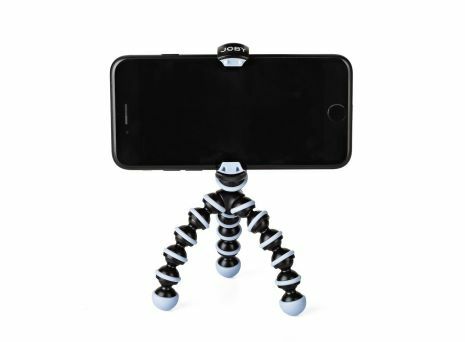 GorillaPod phone tripod stands help you get the best photos and videos out of your Smartphone camera. 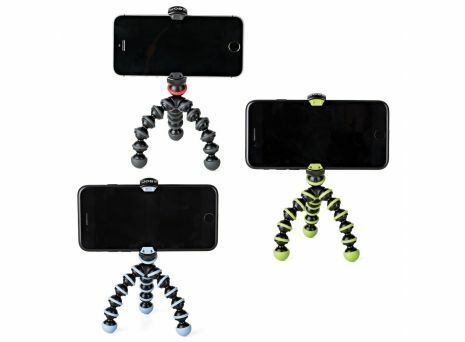 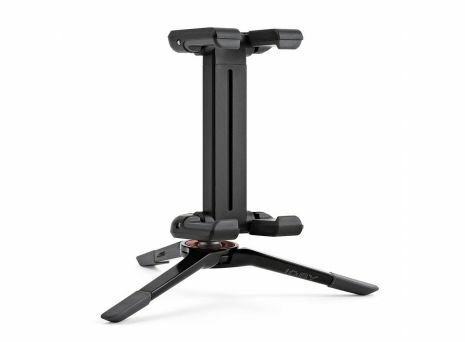 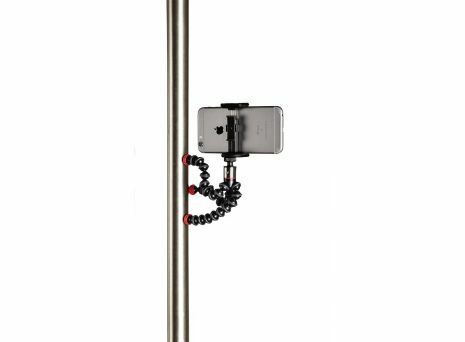 All-in-one video tripod stand for cell phones and action cameras.